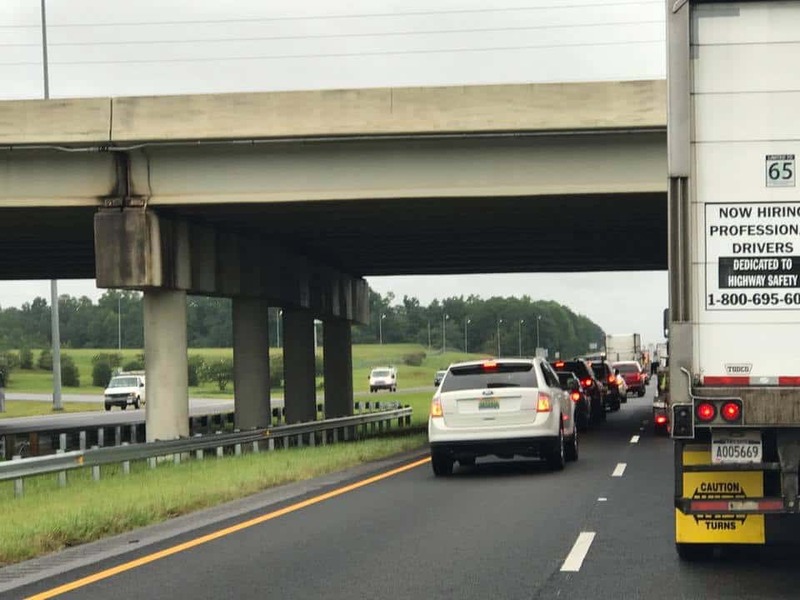 Wet roads and a jack-knifed tractor trailer have reportedly caused major delays in east Alabama. 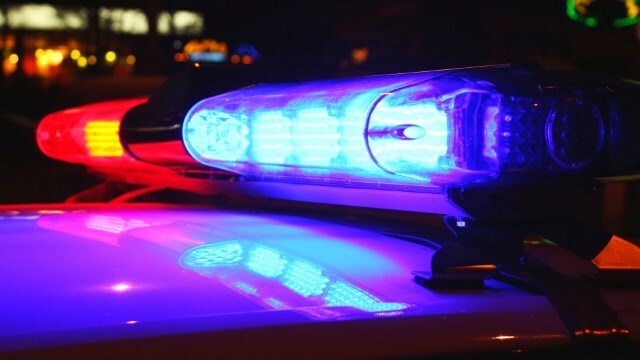 The first-degree robbery of an individual at an Opelika Circle K was reported Monday night. 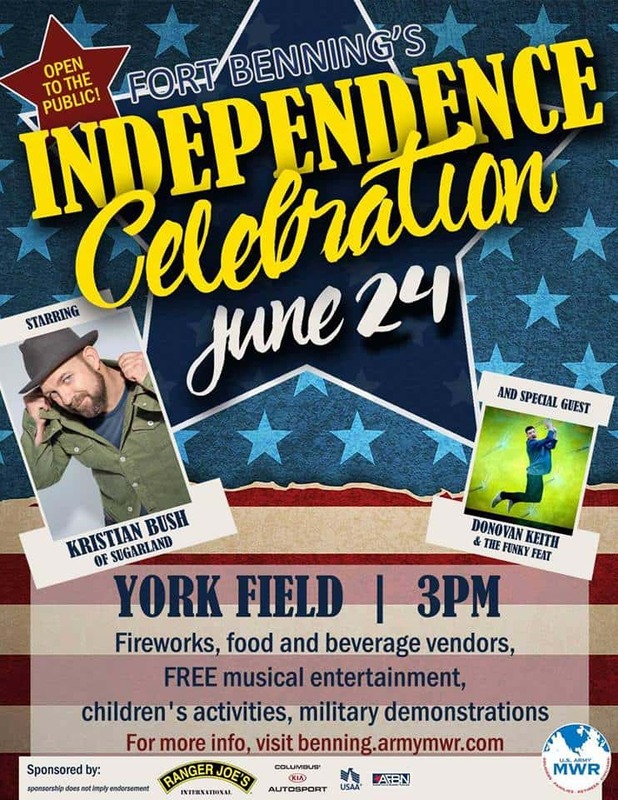 Fort Benning’s annual Independence celebration is Saturday, June 24 from 3 p.m. to midnight at York Field. 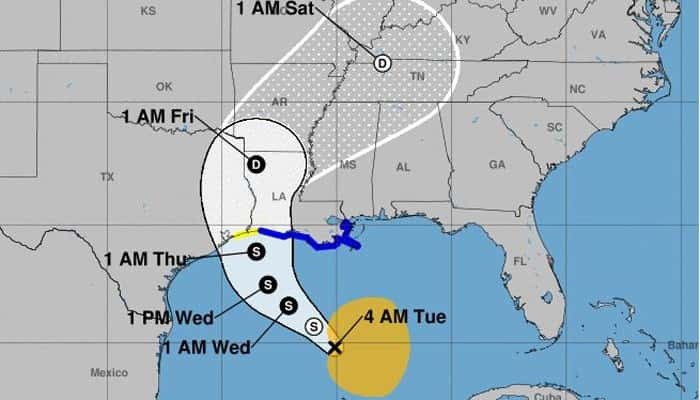 A tropical disturbance in the Gulf has prompted the National Hurricane Center to issue warnings for the Louisiana coast. Once the homeowner got an alert about movement in his home, he and his neighbor teamed up to make sure the suspect wasn’t going anywhere. 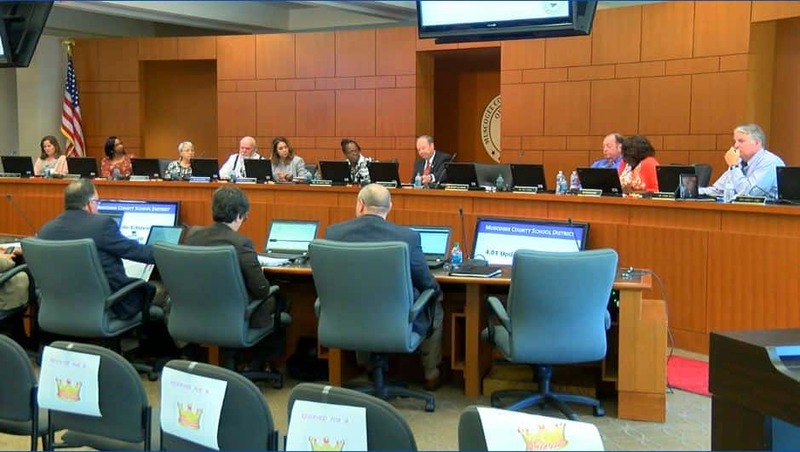 In a story first reported on WTVM’s Twitter, Muscogee County’s School Board approved a new chief student service officer, after weeks of criticisms leveled against Superintendent David Lewis and his recommended candidate, Angela Vickers. 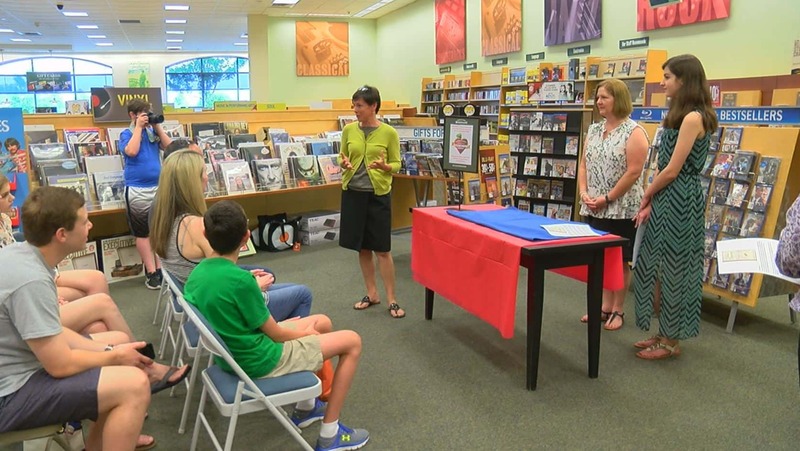 A Blanchard Elementary School teacher has been named the regional winner of the 2017 Barnes & Noble My Favorite Teacher Contest. 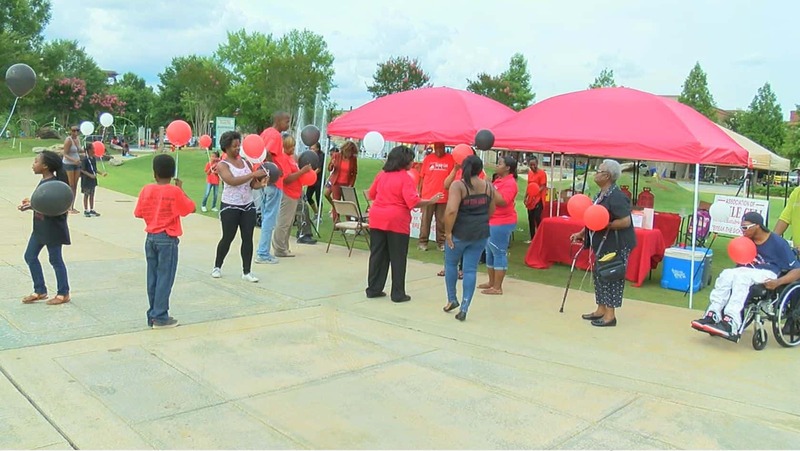 A local group released balloons to honor people across the Chattahoochee Valley who have passed away from a battle with sickle cell disease. 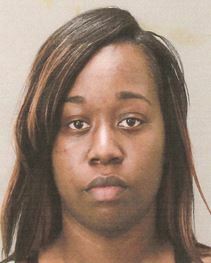 The Special Victims Unit of the Columbus Police Department has arrested a woman on child cruelty charges. 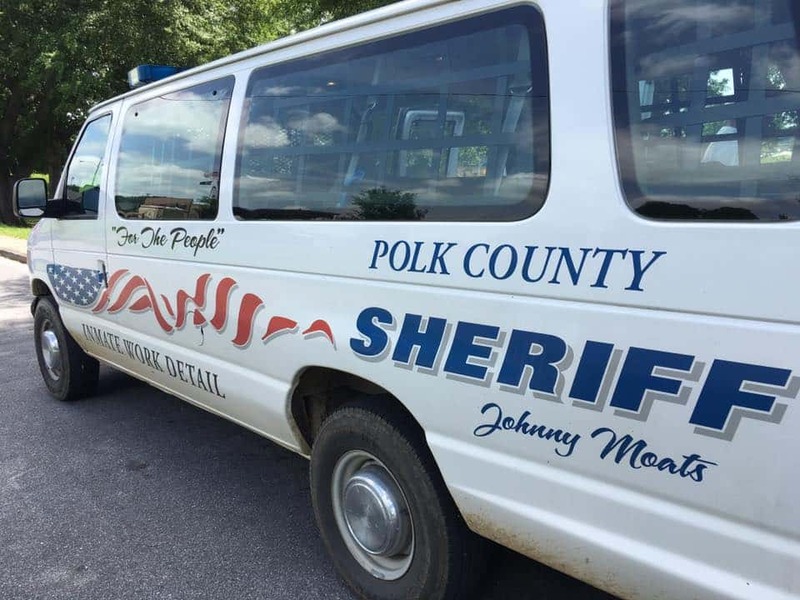 After two Georgia inmates on the run frightened the southeast for several days last week, one Georgia sheriff’s office is praising the actions of six inmates who saved one law enforcement officer’s life.